It was the summer of 1996. Only four months into my twenty-first year of life and already so much life had been lived. 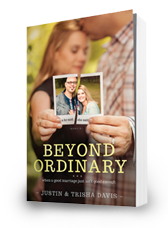 Justin and I had barley passed the finish line into our first year of marriage when we became first time parents. In the span one year, we went from college life, to married life, to soon-to-be parent life. So much life change in one year. On July 19th four days after celebrating our first year of marriage, I went into labor. While most women focus on the birthing process, all I could think about was sandwiches. Sandwiches. The only real food I was good at making. How many kinds of sandwiches could I come up with to feed this child over the next eighteen years of his life? I moved from sandwiches to kindergarten. How do I get him kindergarten ready? And friends. What about his friends? Would he get bullied? Would he be the bully? And marriage. What about his future wife? Would I like her? Would she like me? So many questions, all while breathing in and breathing out. At approximately 2:20 pm on July 20th Micah was born. With one final push, everything changed. Sandwiches, friends, bullies and his future wife would be tabled as the joy and indescribable love for this tiny human melted our hearts and lavished us with a sense of belonging. Our marriage of two had become a family of three. This belonging was both mystical and natural. A bond so deep and authentic, it was like we had never known life any other way. Belonging is a powerful word. It’s a word that simply says you are invited in, you are welcome here. You belong simply for being you. Belonging never subtracts, it always adds. My family growing up was my first place of belonging. 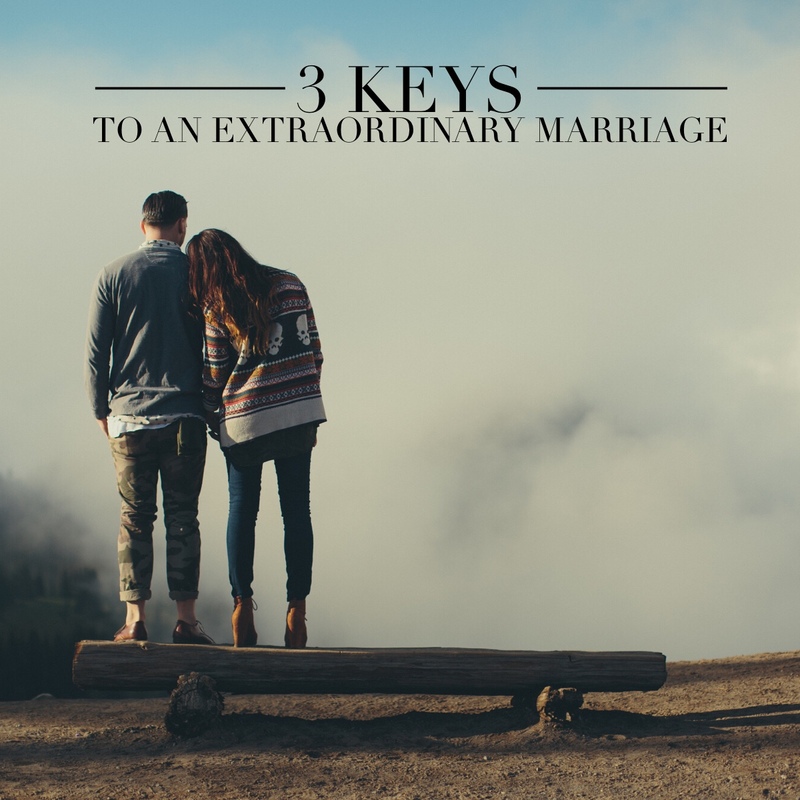 Marriage was my first invitation to belong till death do us part. Motherhood was my first experience of getting to add someone into our belonging. Relationships often produce more fear than more friends. The fear of not being enough keeps relationships from even forming. Fear robs us of rich joy-filled community. Fear causes us to refuse the invitation to belong to avoid risking the pain of rejection. The fear of a revoked invitation can render anyone to feel small and unimportant. The battle between belonging and the fear of not being enough is exhausting. Fear-based living is like living half alive. When we refuse to risk, relationships remain surface level. 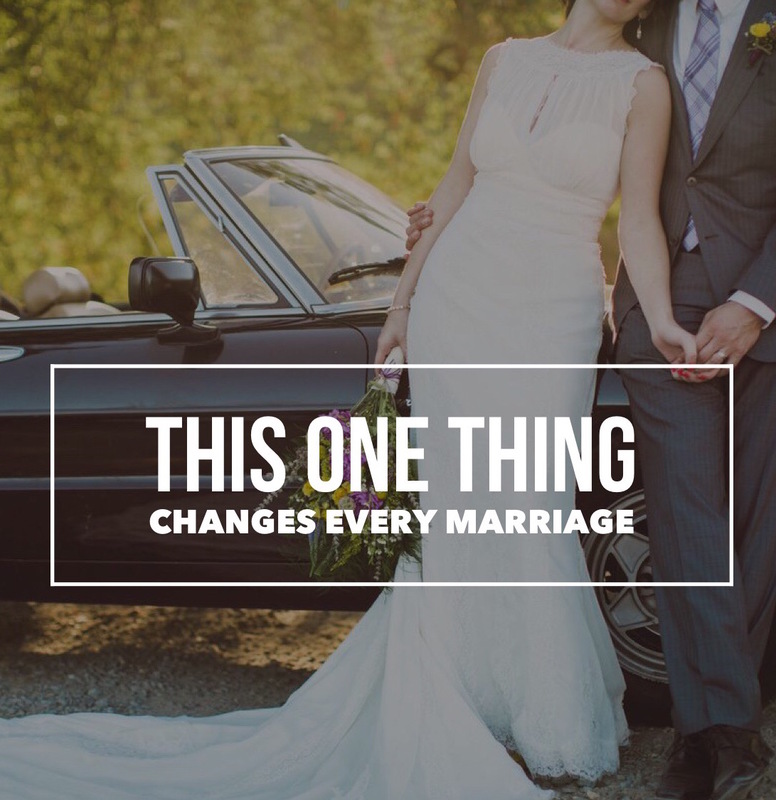 When we refuse to risk, marriages become stagnant. When we refuse to risk, parenting becomes controlling. When we refuse to risk, faith is replaced by fear. We started RefineUs Ministries in 2009, with a passion to help relationships, especially marriages, find restored hope and a renewed relationship. Because we know that all of us have a deep desire to be fully known and to be fully loved. We risked going first with our story of failure, loss and redemption, in hopes others would go second. Our story gave us a platform to say to those who would listen, if you’ve ever messed-up, if you’ve ever felt betrayed or forgotten, we get you. YOU BELONG. You belong to a Savior that says you belong in his kingdom because you are loved, you are chosen, you are redeemed. There are no cliques. No platforms. No striving. No favorites. In fact, in his kingdom, the last will be first and first will be last. Risk is the pathway to belonging. Risk is placing your trust in Jesus knowing no matter how much people fail you, HE NEVER WILL. Whether in the labor and delivery room worrying about sandwiches or amid relational heartbreak, FREEDOM is found in knowing YOU BELONG! Jesus died to secure your rightful place of belonging to HIM. Jesus was a perfect friend who still chose to risk loving imperfect people because he knew to whom he belonged. Every day is a choice to reciprocate that same sense of belonging by living a life of risk with MESSY people. Because this type of messy belonging never subtracts… it always adds, it adds community and it adds to the kingdom. Who is God asking you to take a risk and extend an invitation to belong? © 2019 Refine Us. All Rights Reserved. All wedding photographs courtesy of Jeff Marsh. Used with permission.